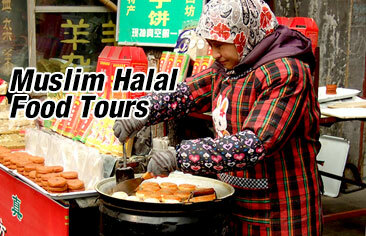 The Islam History in Suzhou can be traced back to Taiding period (1324-1327) in the Yuan Dynasty. 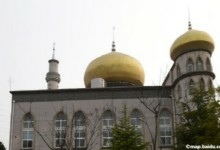 Muslims from western regions of China immigrated to Suzhou and built the first mosque. The majority of Muslims in Suzhou are mostly Hui people with their ancestors having migrated to Suzhou from other parts of China. 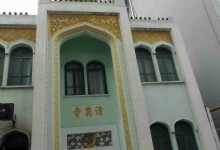 Before 1949, there were 7 mosques in Suzhou with Muslims living nearby. Most of the mosques were damaged during the Culture Revolution (1966-1976) and only one now remains in Suzhou, this is the Taipingfang Mosque which was rebuilt on the original site in 1982.